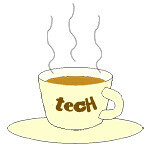 water heaters « Tech bytes for tea? 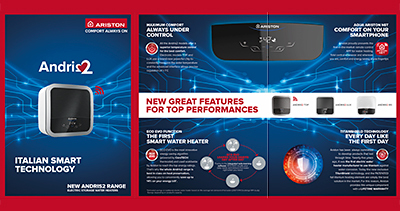 Ariston launched its Andris2 range of Wi-Fi enabled water heaters in Singapore comprising the Andris2 Top, Andris2 Lux and Andris2 RS. The new range of Ariston Andris2 smart Wi-Fi enabled water heaters in Singapore. These smart water heaters can be controlled via a smartphone app and boasts the following patents. Long-lasting Titanium heating element with lifetime warranty (only for Andris2 Top and Andris2 Lux). Energy-saving with smart ECO-EVO technology (only for Andris2 Top). AG+ Silver Ions with antibacterial properties for greater hygiene.